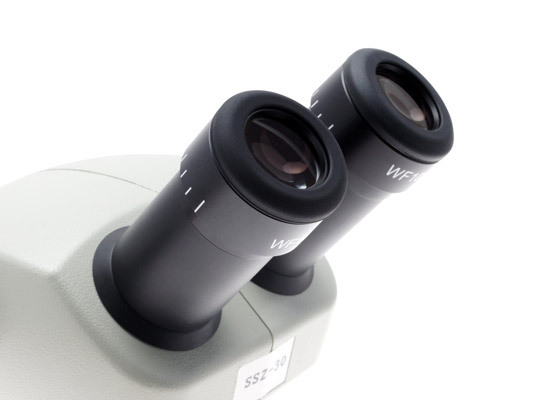 Compact and economical SSZ binocular microscopes deliver excellent optical flatness, depth of field, clarity and accurate color. Dimmable LEDs are mounted at top and under the stage plate. Unibody construction and multi-coated optical components incorporating the Greenough system assure fine contrast and definition. 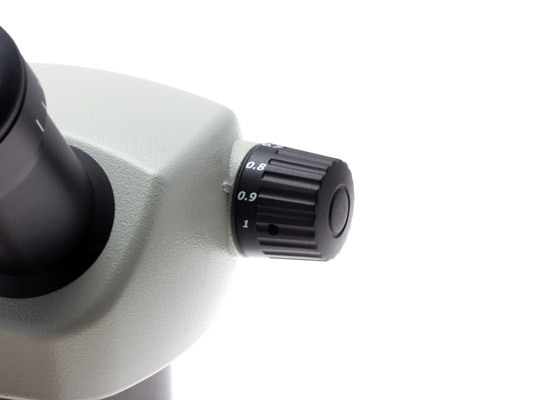 Aven microscopes show the clear differences of Japanese-engineered instruments designed and manufactured to industry-leading standards. Single-barrel assembly, high-grade optical glass and a straight light path provide long durability, maximum clarity and undistorted viewing.